10-15: The average lifespan (in years) of an A/C unit. 44: The average percentage of your utility costs from cooling and heating; if you’re paying more than that, you may want to consider a replacement. 5: The score on the Home Energy Yardstick for average energy usage; if your home’s score is below 5, you’re using more energy than your neighbors. 20: The average percentage of the money you’ll save if you switch to a new unit. 8: The average energy you’ll save if you upgrade to an ENERGY STAR unit. (R)22: The refrigerant used to cool older A/C units; it’s being phased out, and its environmentally friendly replacement is significantly more expensive when used with older units. (R)410(A): The refrigerant being used in new units. 13: The minimum seasonal energy efficiency rating for new A/C units. If your unit’s rating is below 13, it’s not running efficiently, which means higher utility bills. 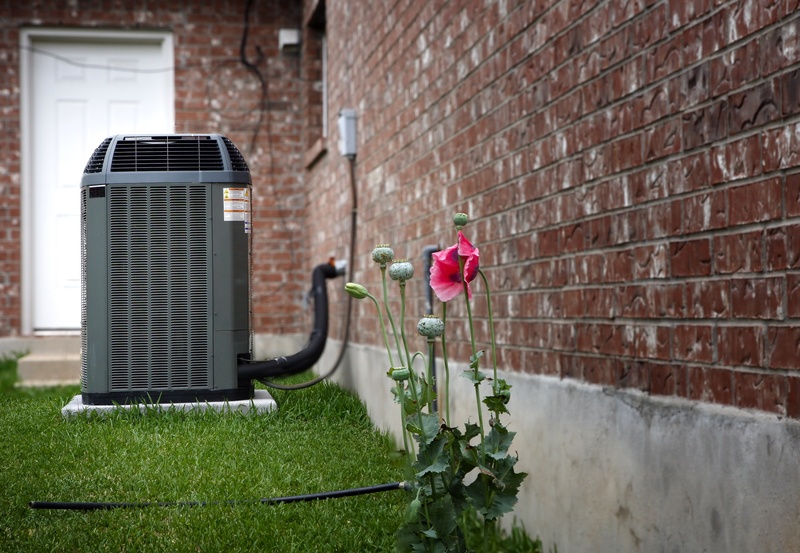 Pro tip: Any new A/C unit guarantees being more energy efficient and meeting all environmental regulations. And over time, it will lower the cost of your utility bills. Call TemperaturePro today and we’ll help get your saving energy, money and be more comfortable.